Amazon S3 is the most popular and trusted web clouding service to store data online. They are already one of the cheapest clouding service provider and now they have reduced the rates by up to 19%. Even for start-ups or well established companies, Amazon S3 is the first choice for online data storage. WordPress users can use this plugin to schedule the backup for their data, theme, plugins, posts and pages, images etc. 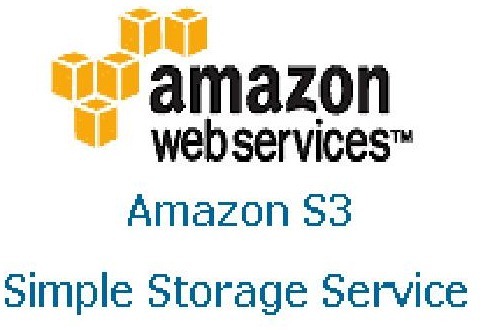 to store daily / weekly backup on Amazon S3. In computer industry specially web, the data is the most important asset and one should take proper care for that. Taking regular backup is one of the most critical task for owners in this industry. There are plenty of amazon s3 backup software available for free. You can use S3Fox add-on of Mozilla Firefox to manage your S3 clouding data storage for backup. Here is the new price list for data upload and download on Amazon S3. If you want to read about the simple process to upload / download data on Amazon S3, read this article. The new price is effective from 1’st Nov 2010. If you are already hosting data on Amazon S3, your next billing will be done on new rate. They have also introduced a new slab of up to 1TB data where the price is lesser than the previous value. I strongly recommend for this web clouding service as they are reliable, fastest and cheapest in this industry. Go ahead and start backing up.